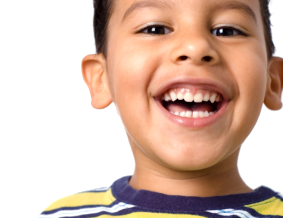 A common question among new patients at our office is, “Does my child have the right number of teeth?” The answer depends on the age of the child. Newborn children rarely have teeth. 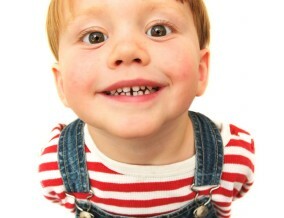 However, a small percentage of babies are born with one or more teeth already present. These teeth are known as natal teeth and are often removed because they frequently have underdeveloped roots and pose a choking risk for an infant.